My father is an old-timer. He has lived in Louisiana for ninety years. Over the course of his lifetime, he’s weathered several powerful hurricanes, including Betsy in 1965 and Camille in 1969. 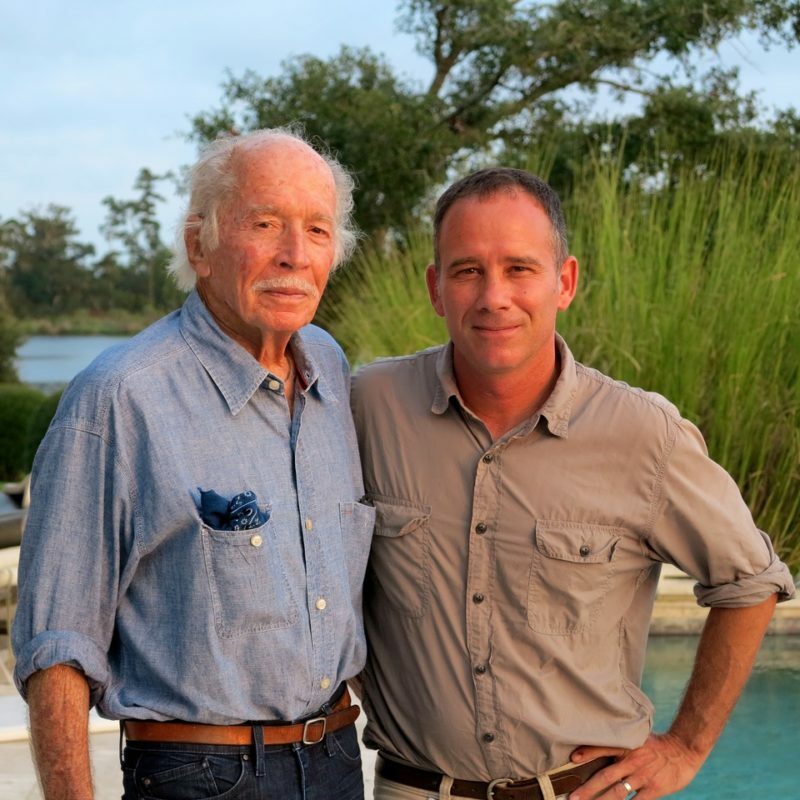 So, when he built his current home on the bayou, he prepared for the worst, that ever-threatening “100-year storm.” He built his house like a fortress atop a mountain of earth, much higher than the law (or insurance companies) required. Friends and neighbors joked that he was crazy like Noah preparing for The Great Flood. In the late summer of 2005, as Hurricane Katrina barreled toward the Louisiana coast, my wife and I left New Orleans and headed for the North Shore. We picked up my dad, piled into his SUV, and drove out of the path of the storm. We left our two cars on my dad’s property. We figured they would be safe. The storm surge plowed into my dad’s “fortress.” It inundated his property with water, mud and debris. It uprooted trees, split his art studio in half, and launched his boathouse – with boat attached – into a neighbor’s backyard. And, it flooded our two cars. (To add insult to injury, trees fell on them as well.) But, alas, my dad’s house, his Noah’s Ark, survived. My wife and I live in the historic Bywater neighborhood of New Orleans, a block away from the levee, on the relatively high “Sliver by the River.” When the city “filled up like a bowl,” the water stopped five blocks from our house. If we had parked our cars on the street, they would have been perfectly fine. Go figure. When the water finally receded, it left that infamous brown line. At St. Claude Avenue, it was hardly visible at the bottom of stoops. A dozen blocks away at North Galvez Street though, it was well above windowsills. Water is truly the ultimate level. Katrina was a geography lesson for all of us.